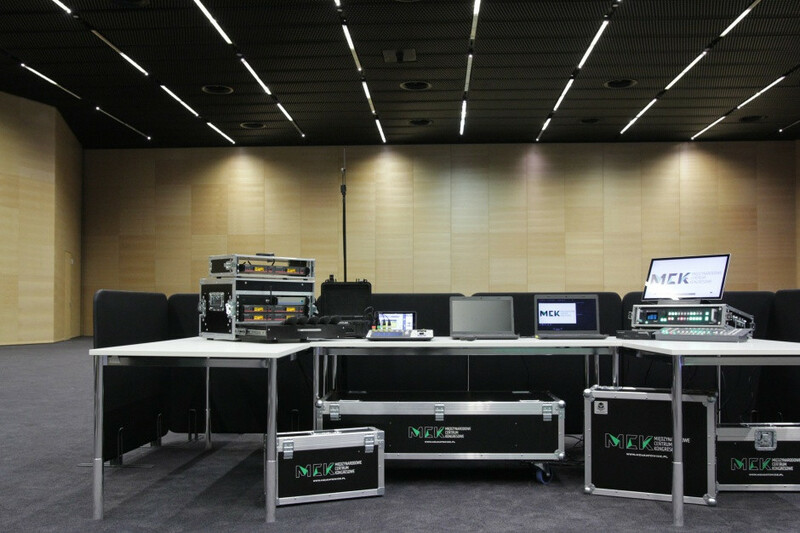 All the conference and exhibition rooms at the International Congress Centre are fitted with high-grade multimedia and sound systems. Each of the 26 conference rooms is equipped with a multimedia 3000 lumen projector, 120 X 240 cm display screen and an in-ceiling sound system. 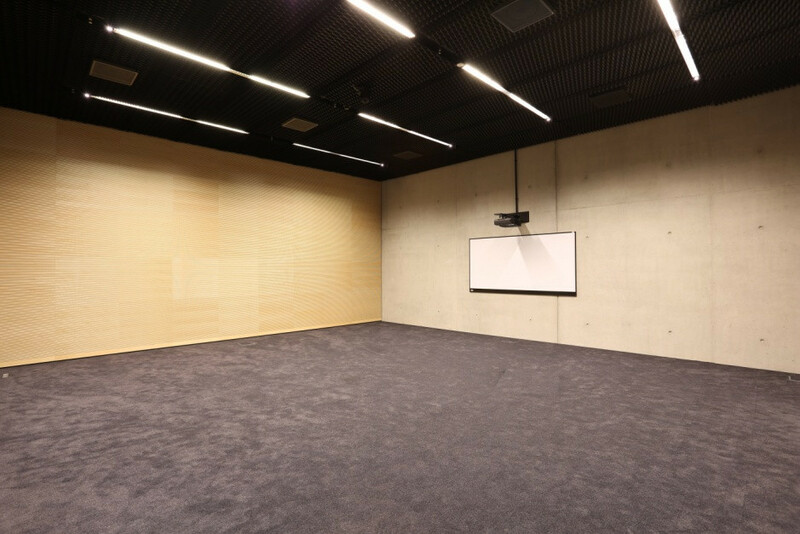 Three multipurpose rooms for congress, trade, exhibition or music events are fitted with 495” seamless video walls. 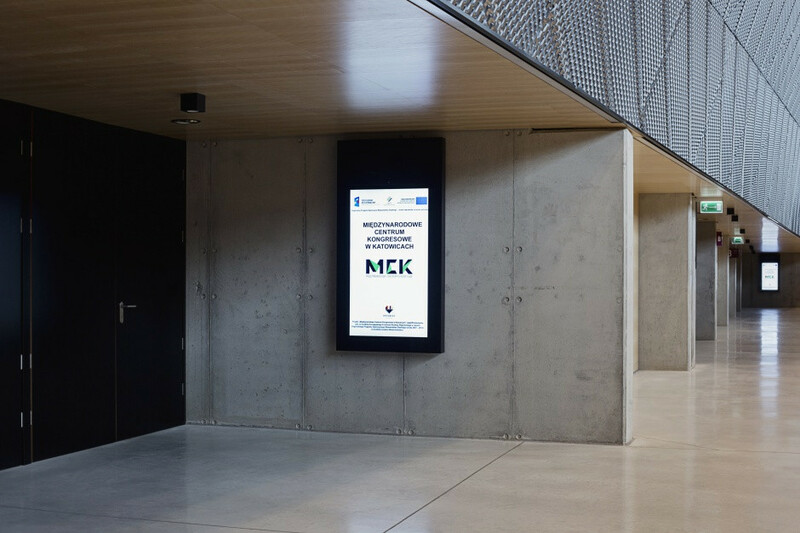 There is also a system of info-kiosks operating in the International Congress Centre, which arouses interest among event organizers owing to the fact that it facilitates navigation and attracts participants' attention. The kiosks enable multimedia presentation of event agenda, organisational details as well as information about the partners and sponsors. 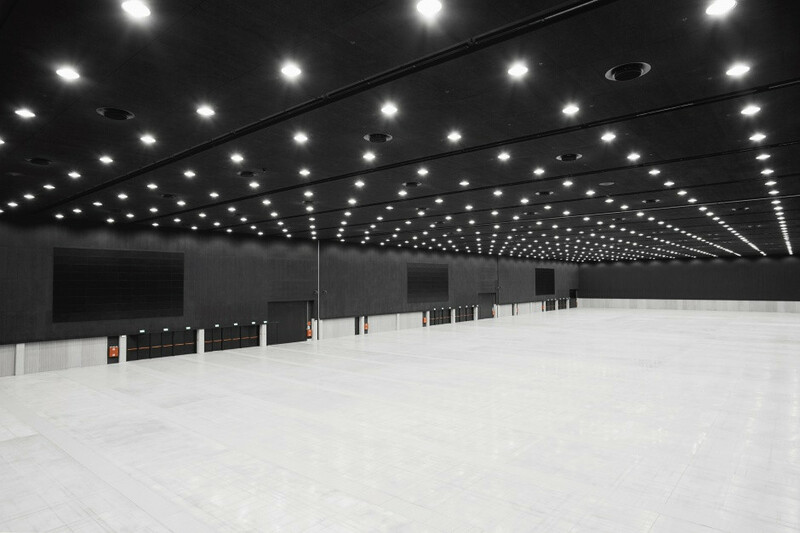 Additionally, the 2nd floor of the International Congress Centre with 26 conference rooms is fitted with a room occupancy system which allows presentation of information concerning the events held in a given room. 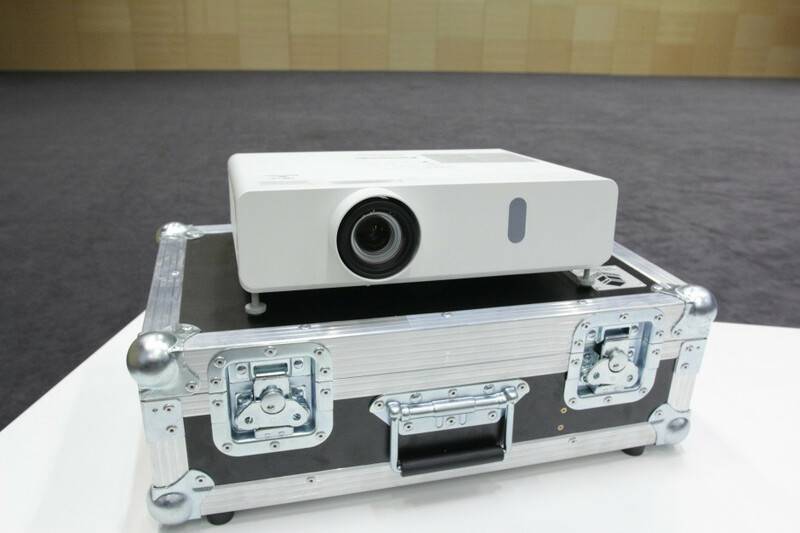 This solution is perfect during congresses as it aids guests in navigating among events taking place in the rooms. It also allows information to be displayed about thematic session names or commencement times. We reach out to our guests! 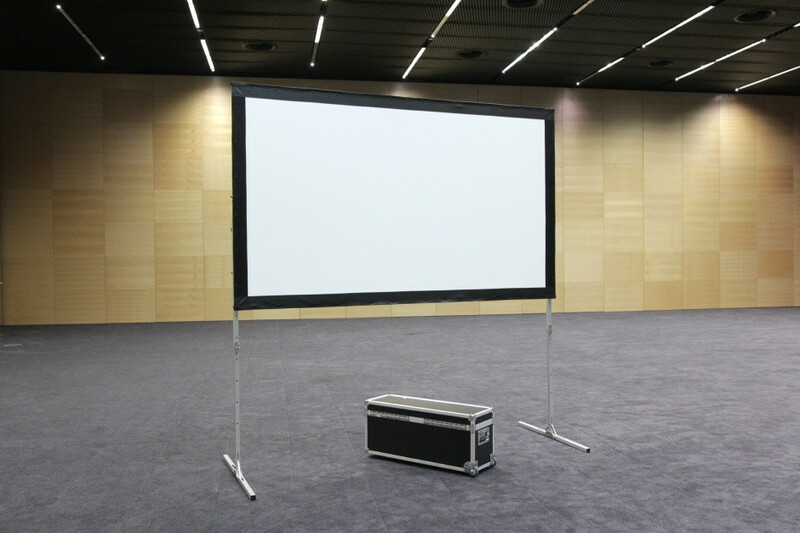 We enable event organizers to rent additional equipment that makes any event attractive, ensures professional presentation of multimedia materials, and enhances the guests' comfort. Among other things, we offer 48’’-75’’ monitors on support stands, multimedia projectors and display units, digital audio video mixers, laptops, column active speakers, wireless microphones, digital transmission lines for long-distance transmitting and many other modern solutions. 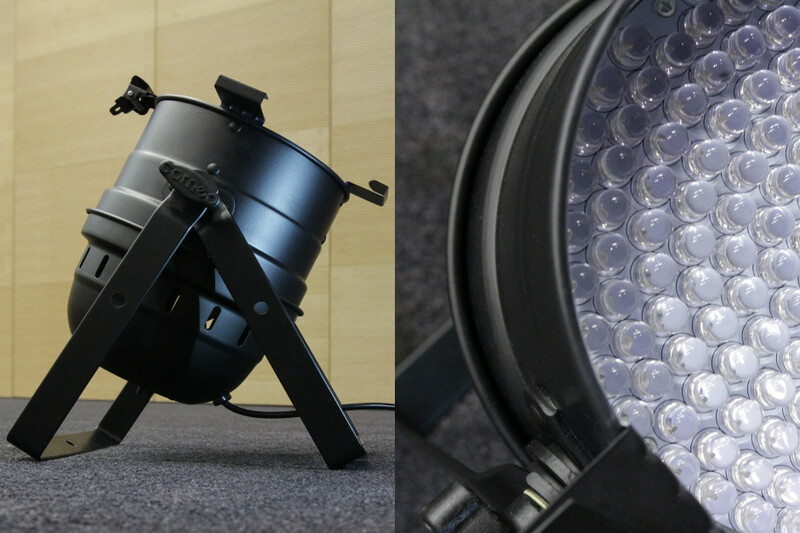 Furthermore, a broad selection of lighting equipment allows the arrangement original interiors at the International Congress Centre. 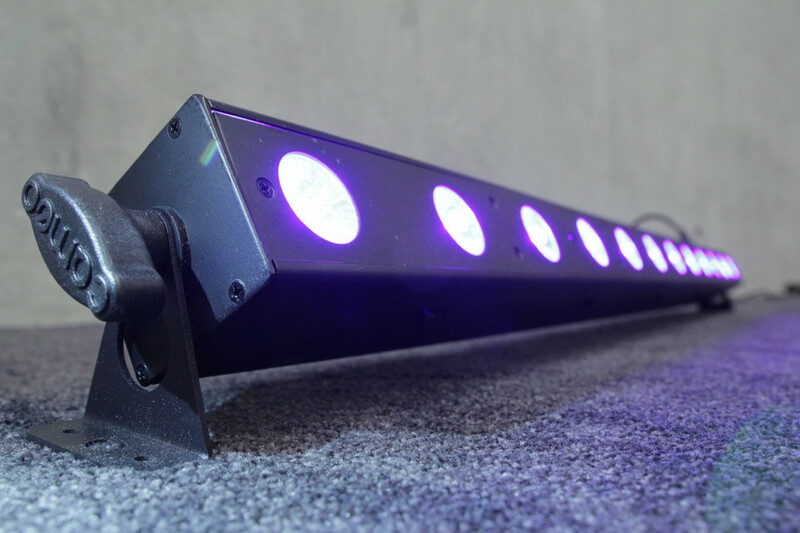 Light ledges, spot lights and lighting drivers may establish style and colour in any space to match the needs of the event. 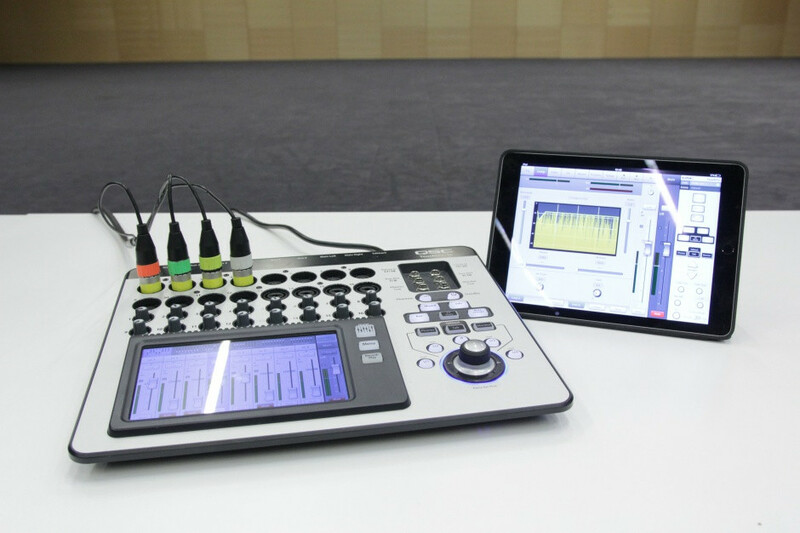 International event organizers may rent simultaneous interpreting booths. 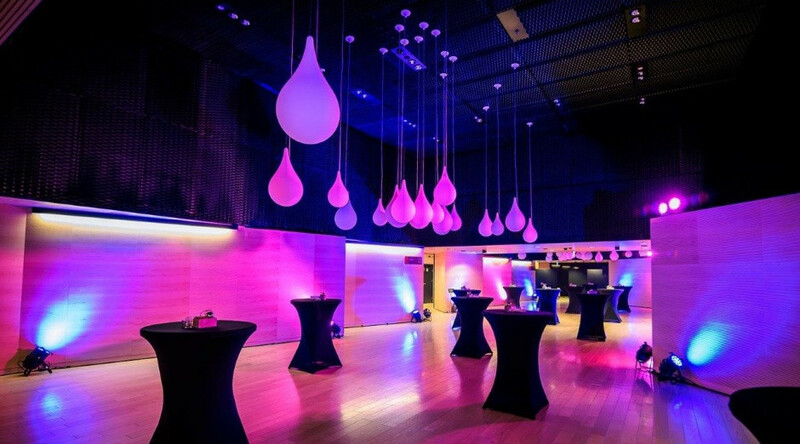 Placement of the booths in each room is fully adjusted to the requirements of an event while the high-grade sound equipment contributes to the participants' comfortable reception. What is more, the Auditorium of the ICC is fitted with three interpreting booths, an enhancement inspired by the numerous international events taking place in the International Congress Centre. 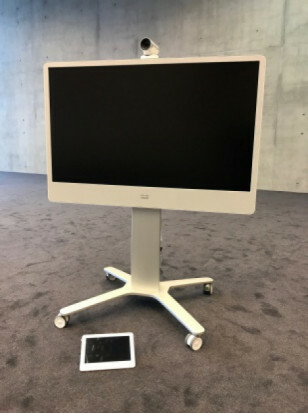 The rich multimedia offer of the International Congress Centre is supplemented by four mobile Cisco video-conference sets. These state-of-the-art systems allow our clients to hold business talks with partners from all over the world. An isolated internet connection ensures stability and comfort during the call. 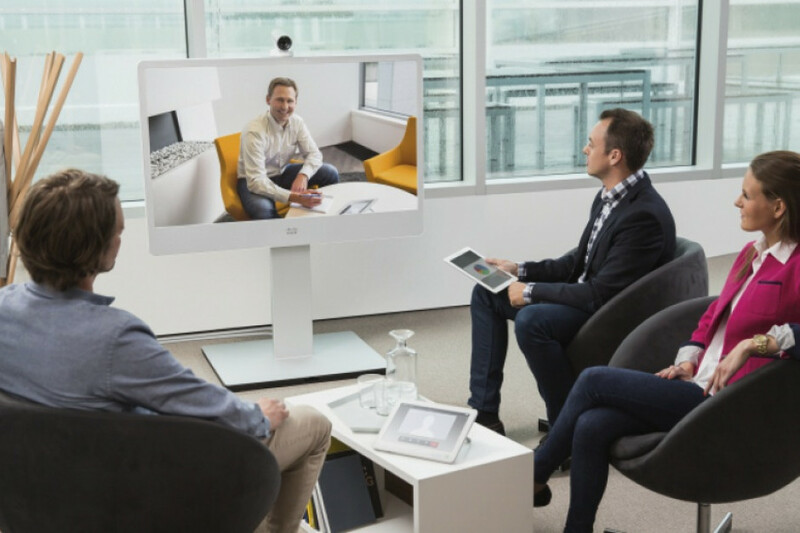 Virtual meetings may be held both in private conference rooms and in rooms that can seat several hundred people, which allows not only for direct conversations but also transmissions of lectures or even surgeries. This is an exceptionally comfortable way to organize international meetings without the necessity of making a journey. 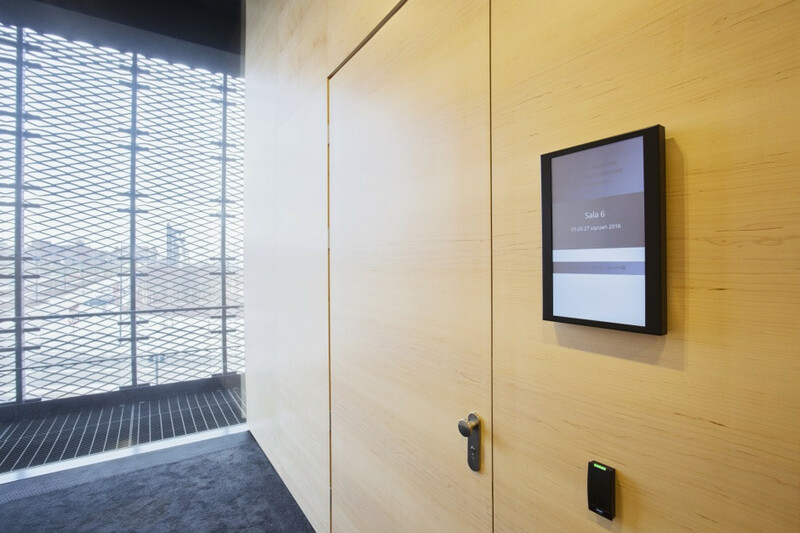 We are capable of fully adapting any meeting organised with the use of the CISCO system to our customers' needs.